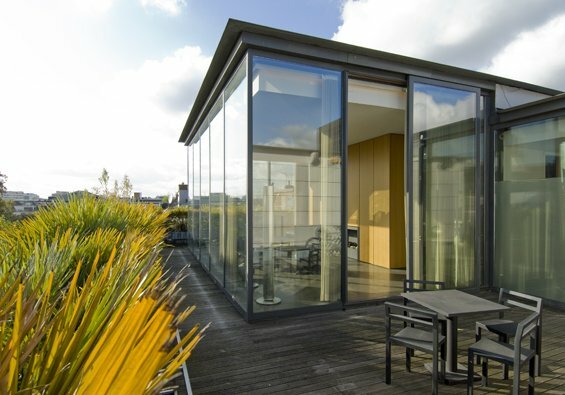 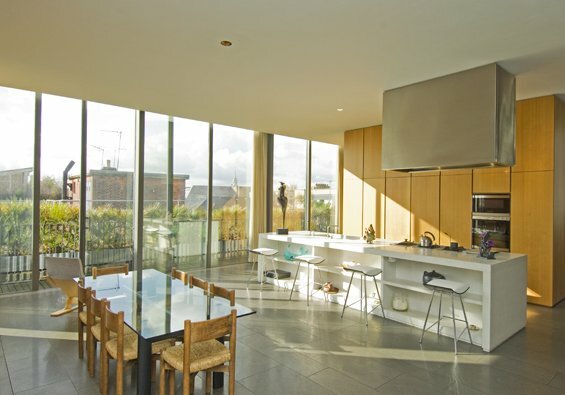 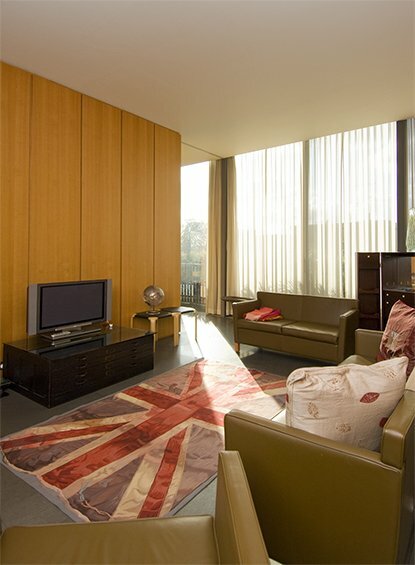 The Modern House Estate Agents have listed this duplex penthouse apartment for sale at £2.4 million. 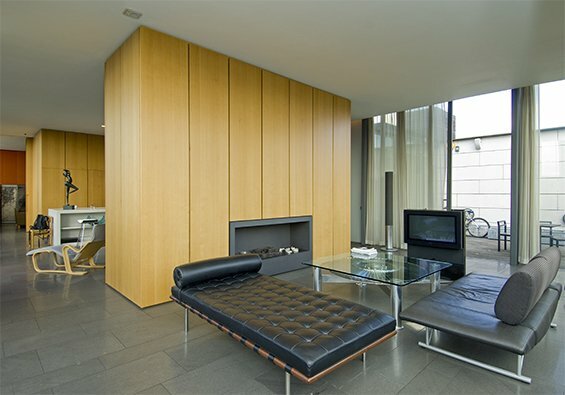 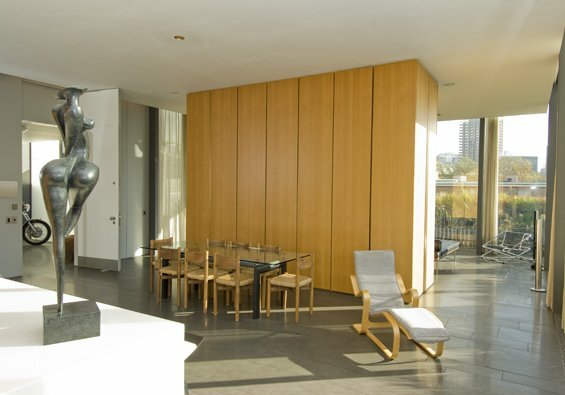 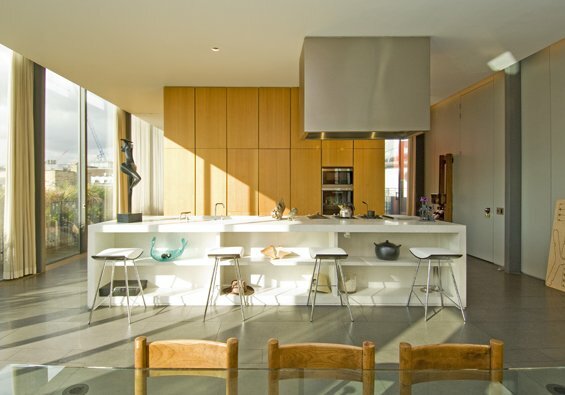 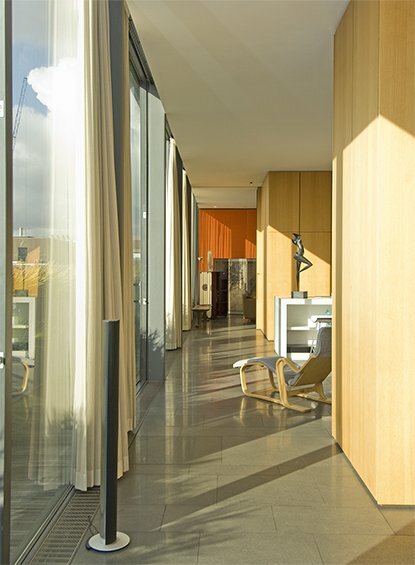 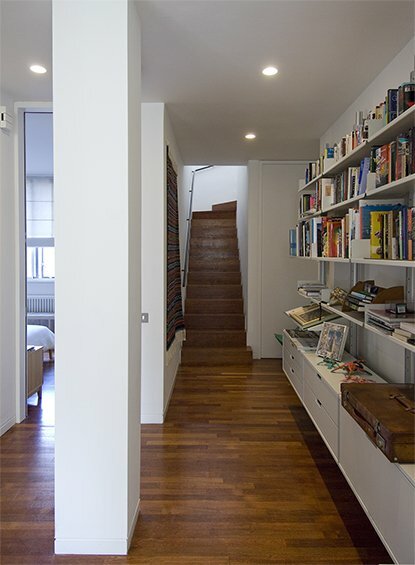 The 3 bedrooms, 2 bathroom apartment was designed by David Chipperfield Architects, and is located in the heart of the Clerkenwell area of London. 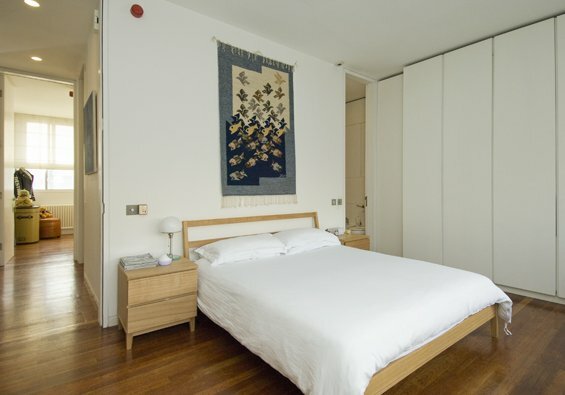 Visit the agent’s listing – here.